Product quality and safety are key to the success of our business and to that of our customers. At Thompson & Capper, we are committed to providing quality products and services. We operate a comprehensive quality management system and our facilities are regularly audited by the MHRA for the manufacture and assembly of human and veterinary medicines; we have also been audited by the US FDA for the manufacture of dietary supplements. We welcome audits from our customer base. Our quality team, working together with our experienced production team, are committed to ensuring that we supply you with products of the highest quality. 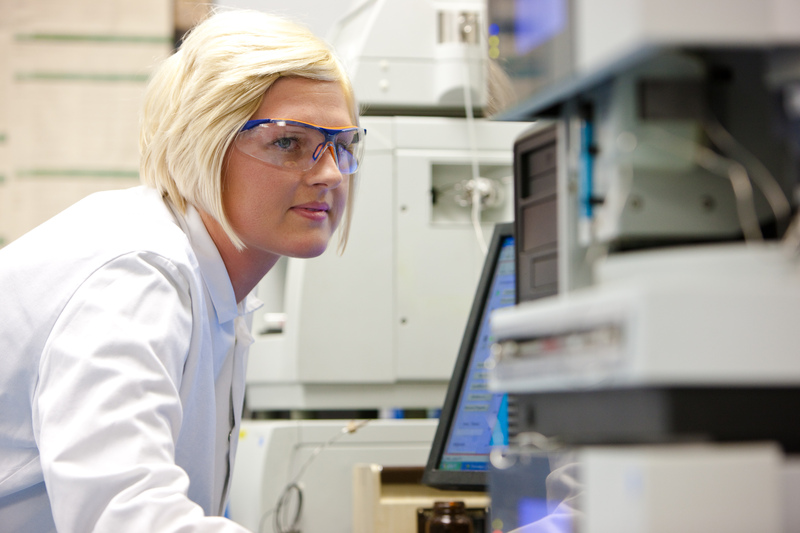 We have a dedicated quality department with excellent in-house laboratory facilities and experienced people comprising analytical chemists and qualified persons. This combination of fully equipped laboratory facilities together with our comprehensive quality systems and experienced teams enable us to provide you with everything you need to ensure the quality of your products. Your products are definitely in safe hands with us. Our philosophy is that by working closely with our customers, we can help them to develop successful products; we aim to be an extension of your marketing and development team. 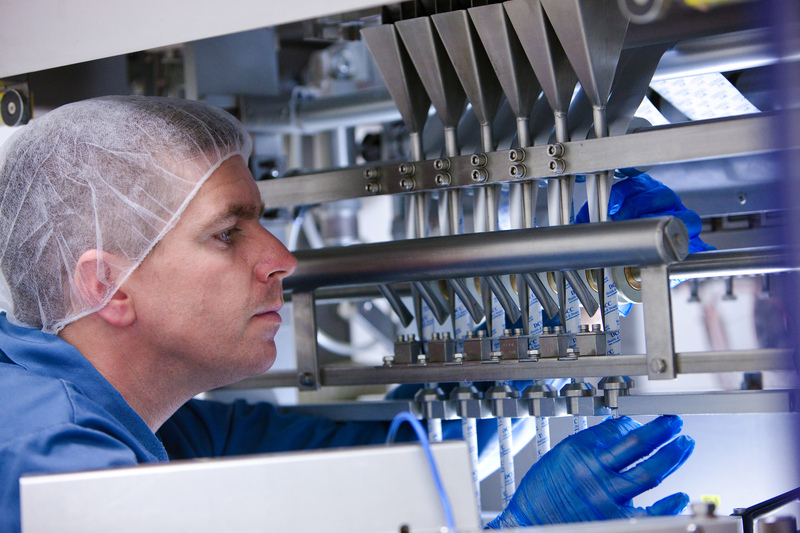 At Thompson & Capper, we utilise trend and market analysis alongside new supplier/ingredient assessment by our NPD manager to provide concept formulations for new product development and existing product optimisation. 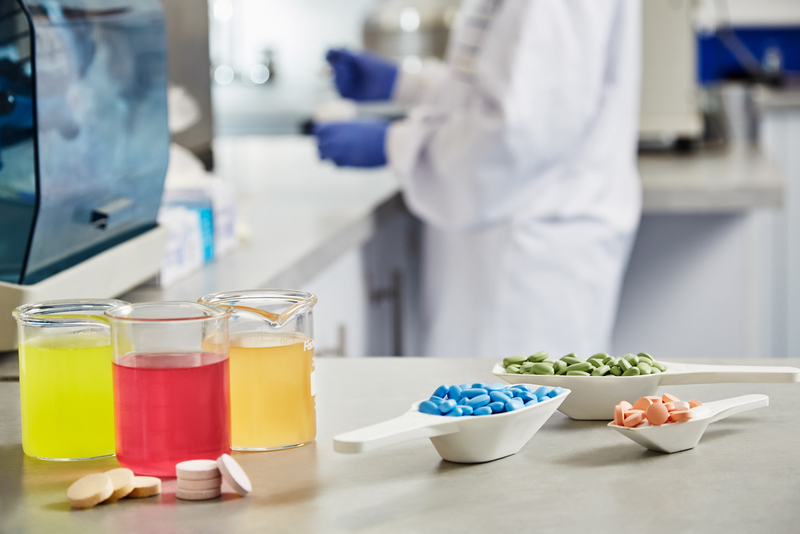 These formulations are then further refined and developed, piloted and production-trialled by our in-house product development team in our dedicated product development laboratory facilities. We then use the extensive internal expertise and experience within our production team to transfer the product to full scale production and finalise product, process, and packaging specifications. In a rapidly changing market, it is essential to keep reinventing; we recognise this and work closely with our suppliers to make sure we have the best ideas, first.